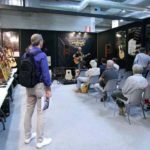 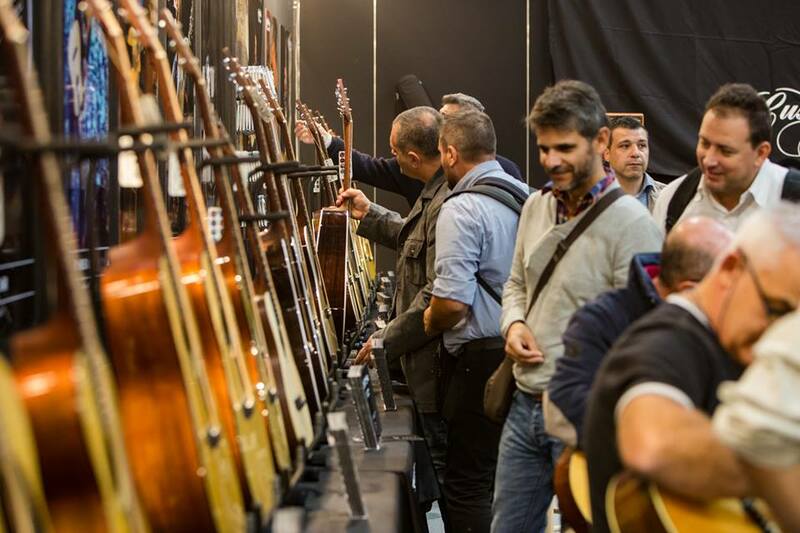 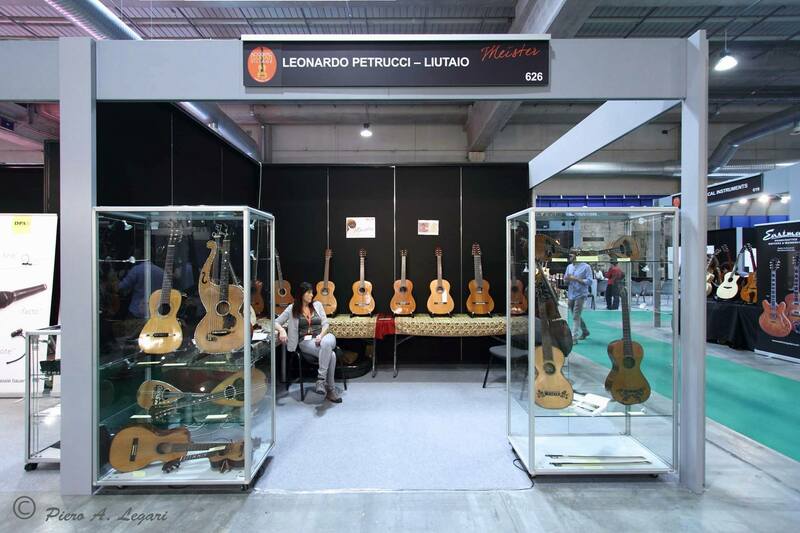 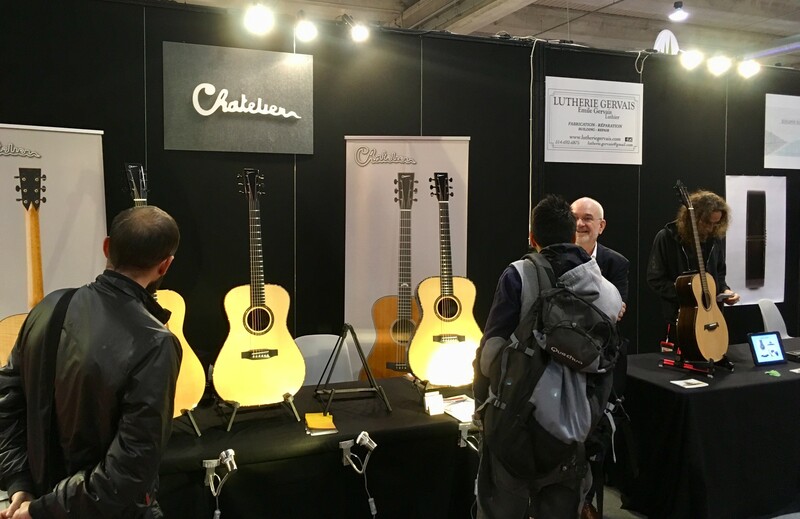 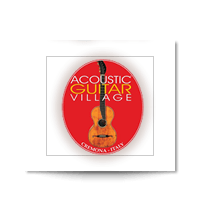 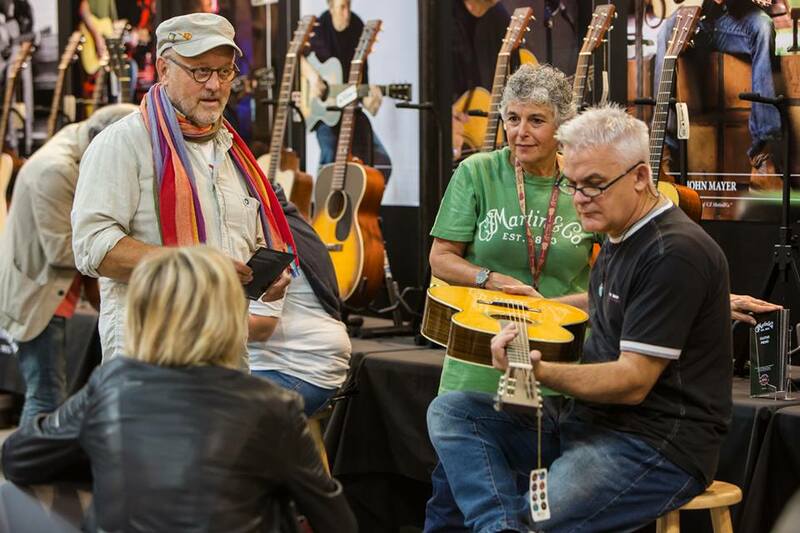 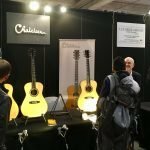 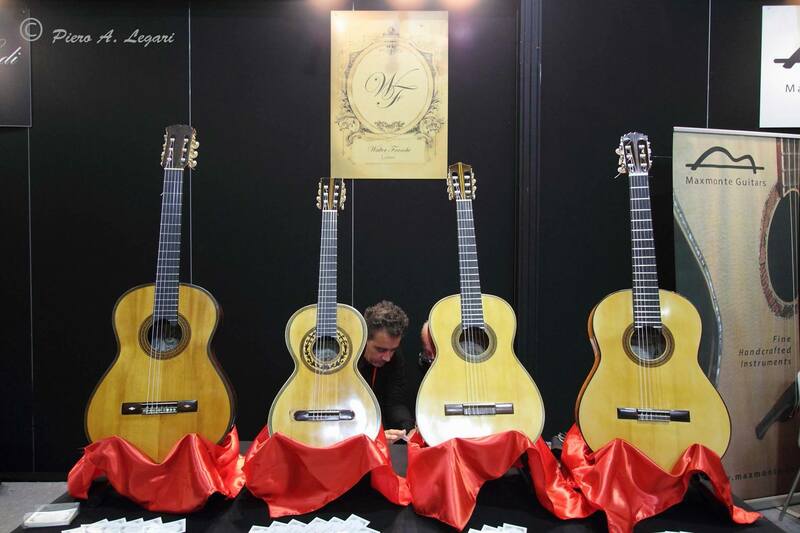 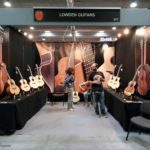 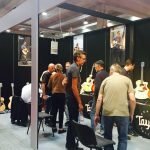 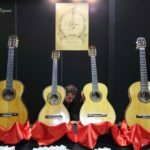 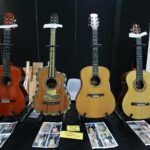 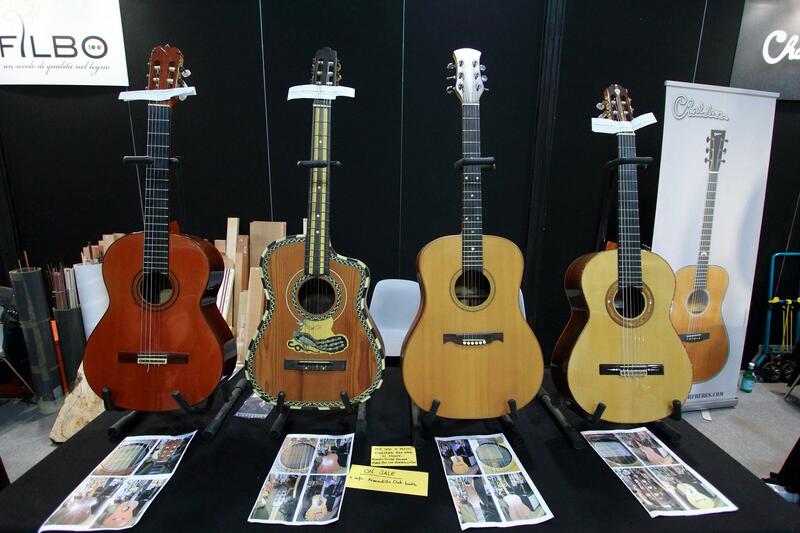 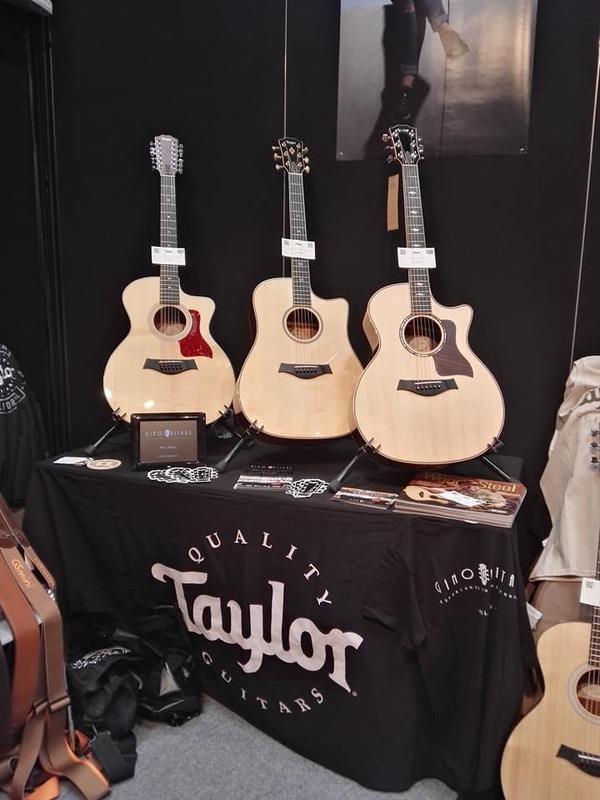 For the occasion of the AGV a catologue for the event is printed every year, dedicated to the world of acoustic guitar. 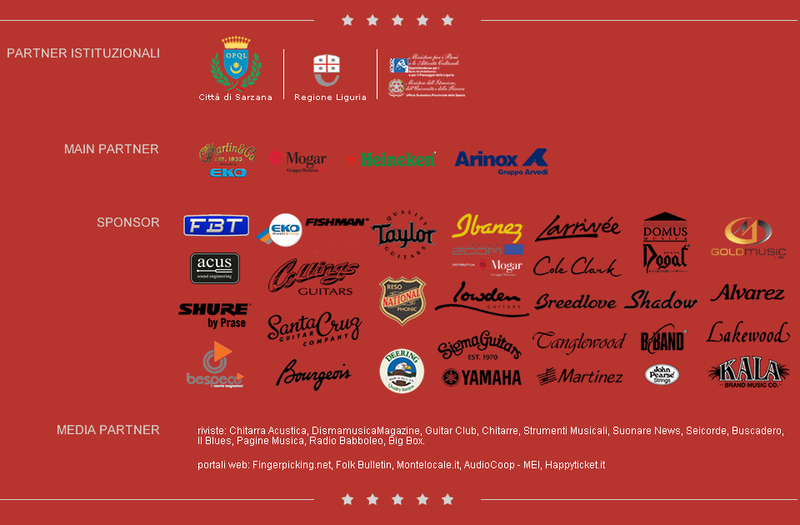 It is the official magazine of the Show, with inside the map of the stands and list of the Exhibitors. 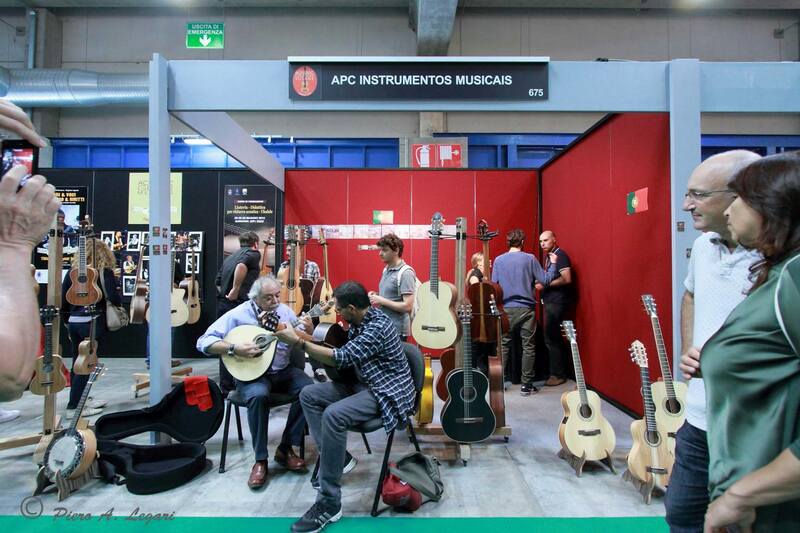 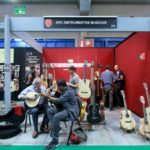 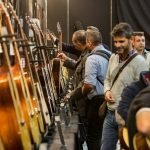 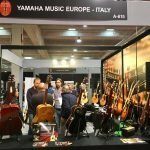 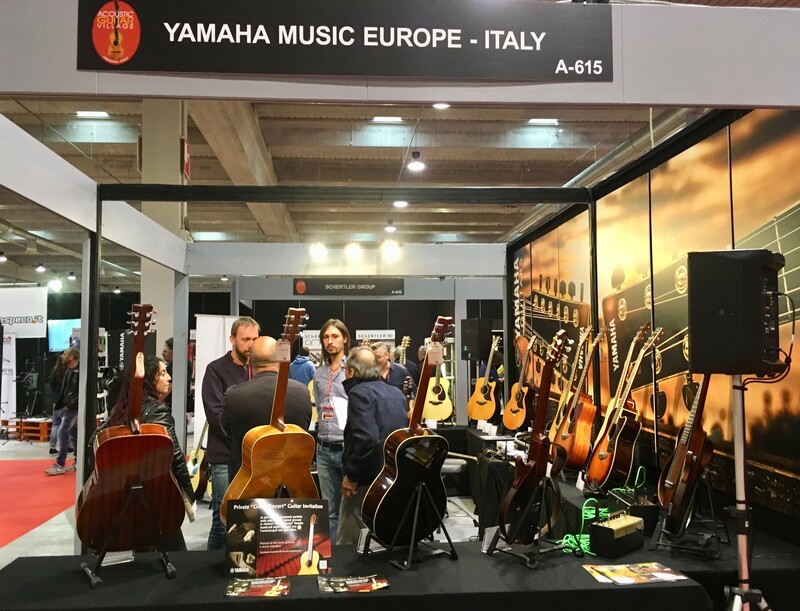 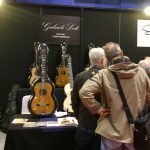 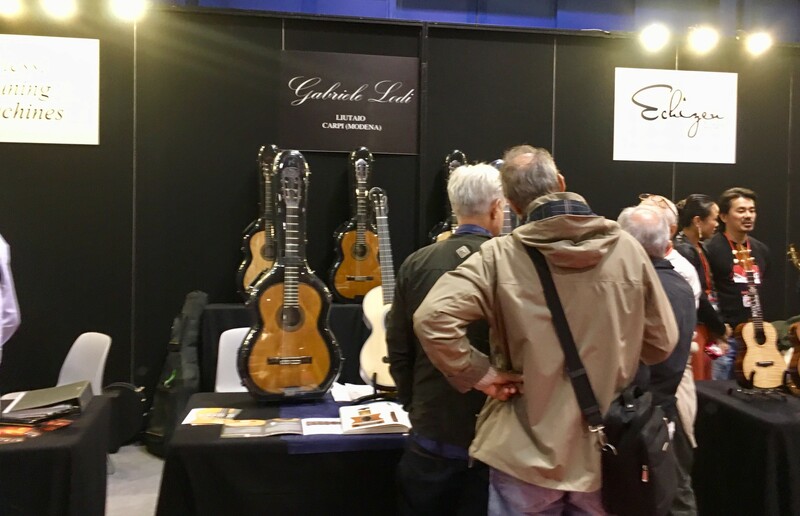 It is given to the public at the entrance of the Fair and after the end of the event will be sent by post to all musical instrument shops and companies in Italy, etc. 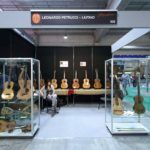 More than 12.000 copies printed. 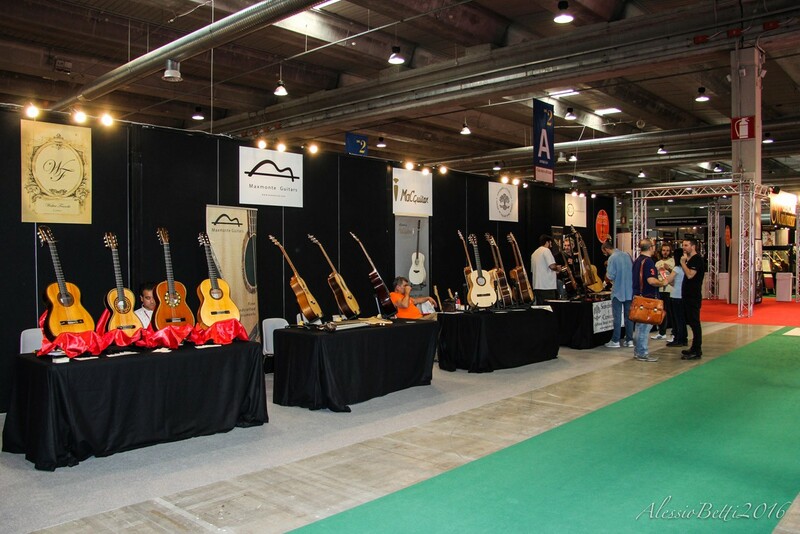 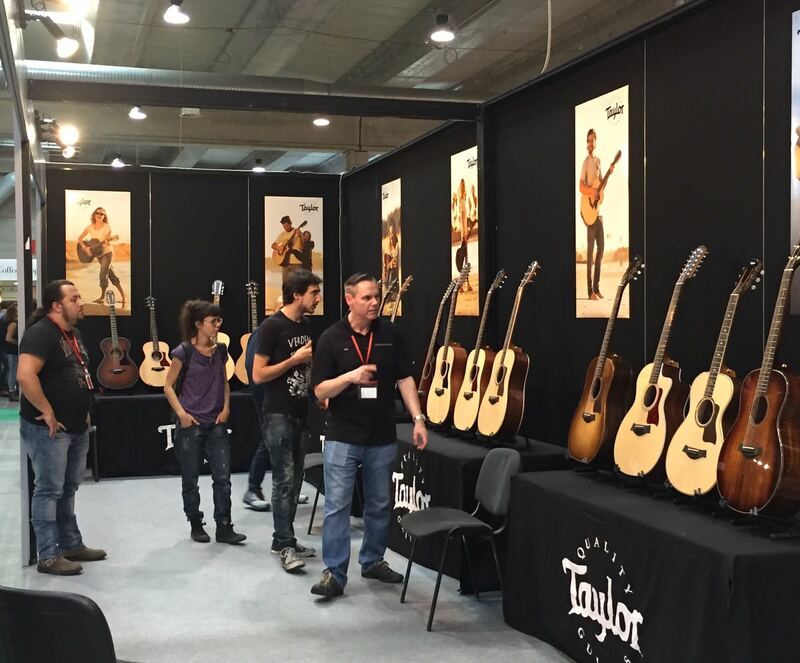 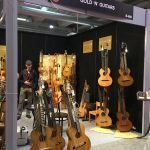 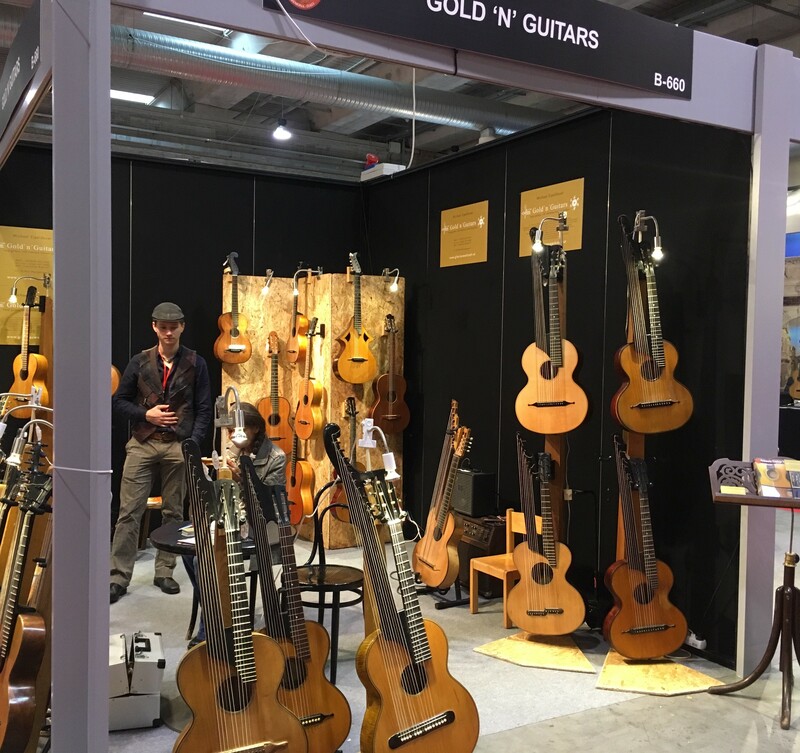 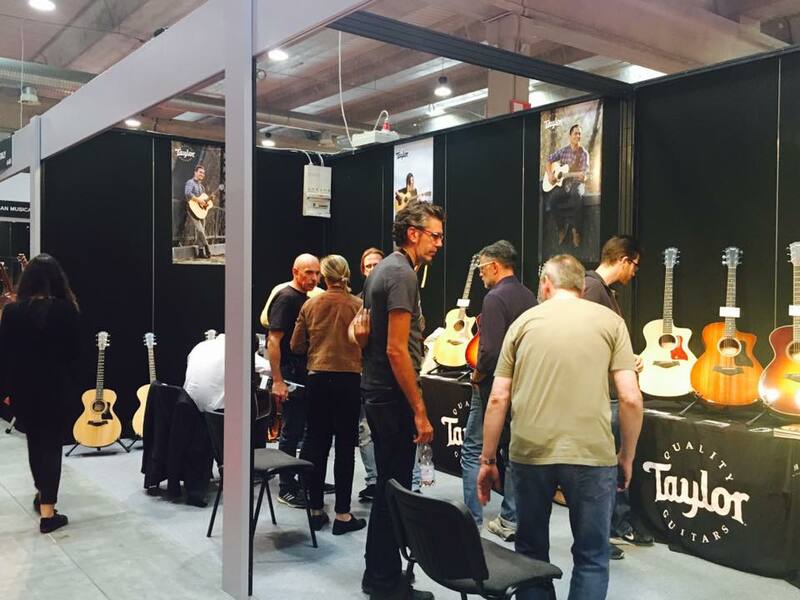 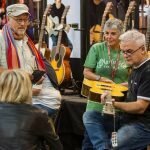 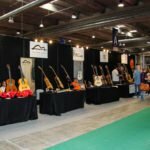 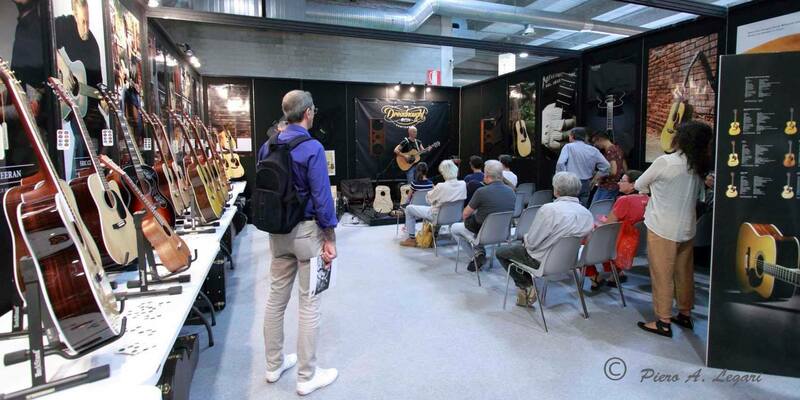 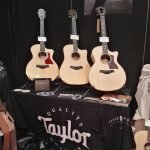 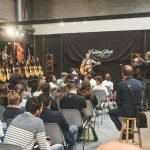 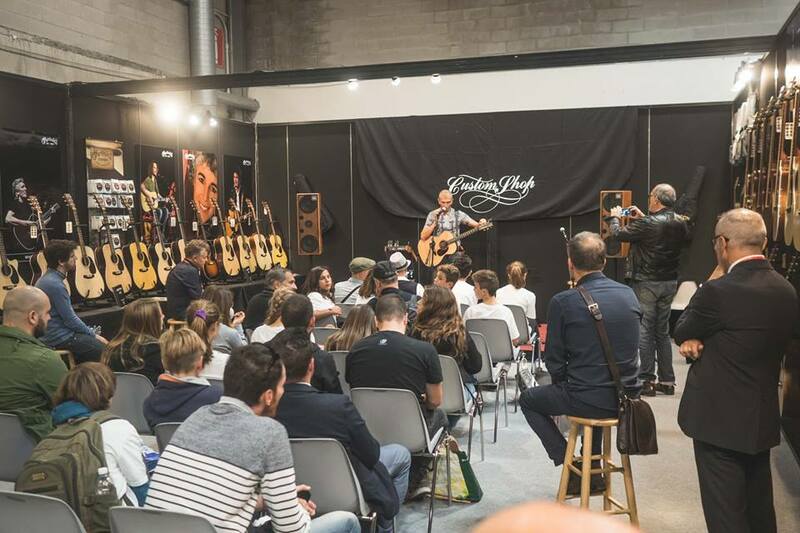 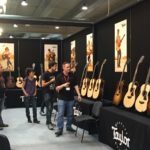 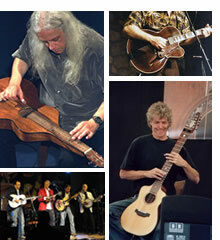 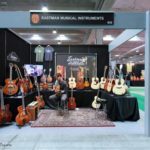 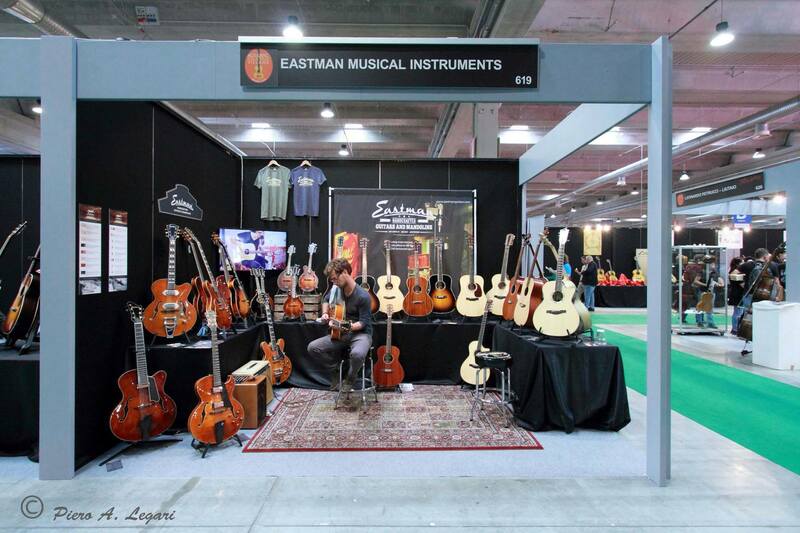 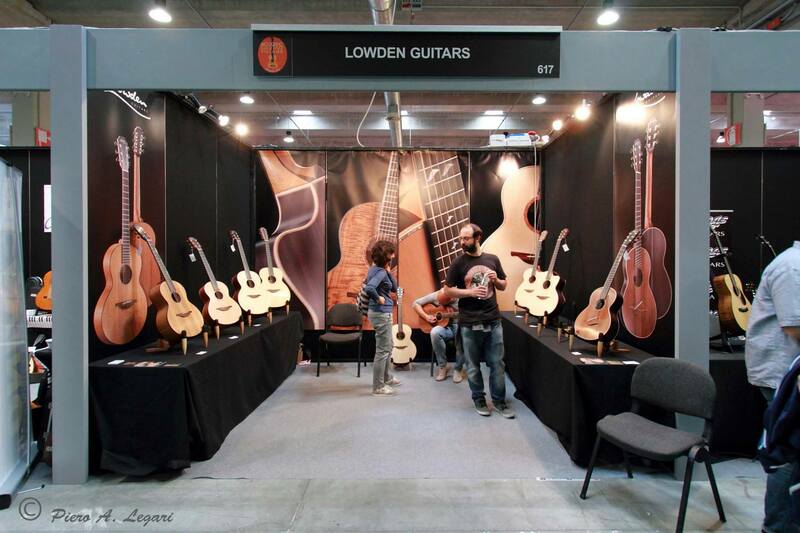 Have a good trip and welcome to the Acoustic Guitar Village in Cremona!